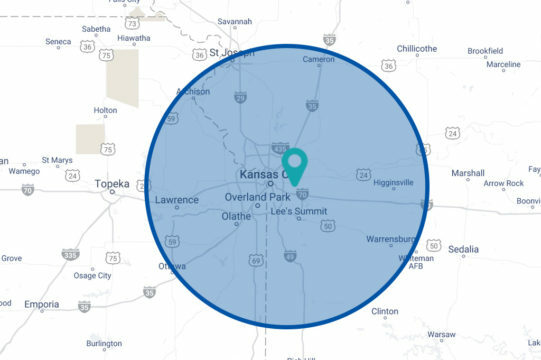 We deliver to KC and surrounding areas. We know what it’s like to realize you are short on product just before starting that next job, or worse, stuck in the middle of one. We are happy to deliver your purchase from us up to 50 miles from our location. We make deliveries every day and will make every effort to get your order as quickly as possible. Most orders are delivered next day for in-stock products. Contact us to find out how we can help make sure you always have the exact supplies you need to get the job done on time. No shipping wait or added cost. Contact Us to get your order delivered.